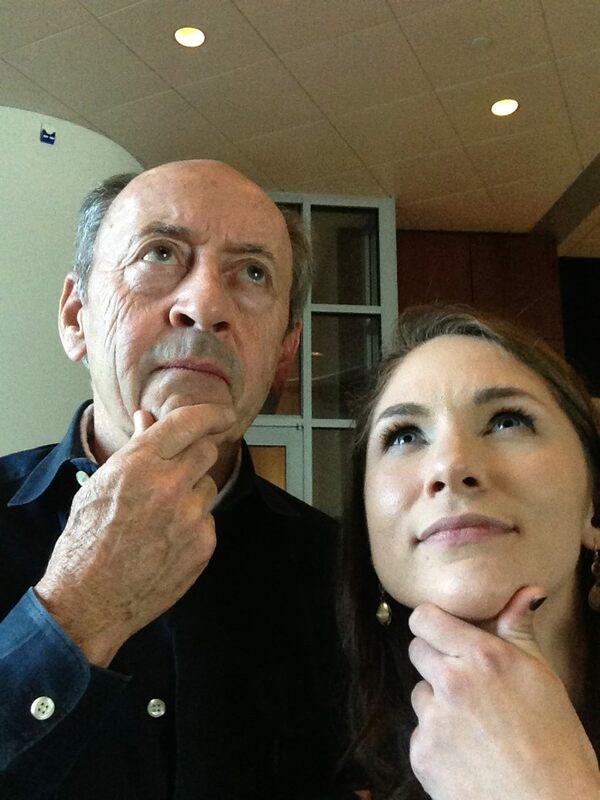 Student Katy Day taking a selfie with Billy Collins at Blackbird Poetry Festival 2014. HoCoPoLitSo is turning 40 this year! Help us celebrate our 40th year of producing readings and other literary events for the general public. Have a favorite event? A favorite poet or author that you saw at one of our events? A favorite memory with our board members? What does HoCoPoLitSo mean to you? Tell us about your relationship with HoCoPoLitSo by sharing your favorite memories with us.